In the distant future, there are rumors of a mysterious cyborg running an abandoned hidden research facility on a planet far from the center of human civilizations. 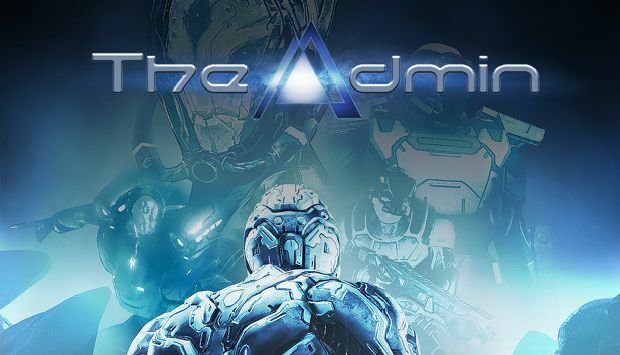 His mysterious origin attracts the Star System Governments to investigate the truth of this cyborg called The Admin and reclaim the facility with all its researches inside. But little is known to the Governments, because we, humans, are not the only beings interested in this mysterious cyborg. 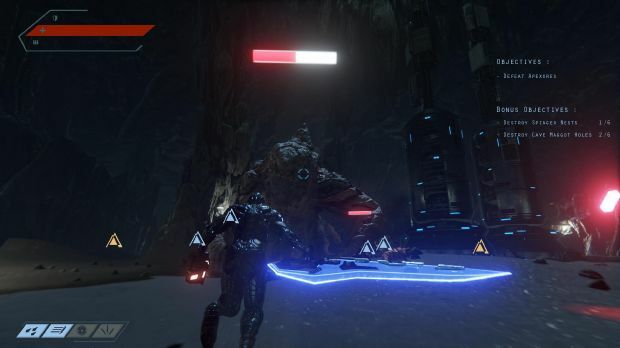 Play as The Admin, a cyborg wielding gun and sword in defending the research facility from humans who try to reclaim it and from other beings try to destroy him. 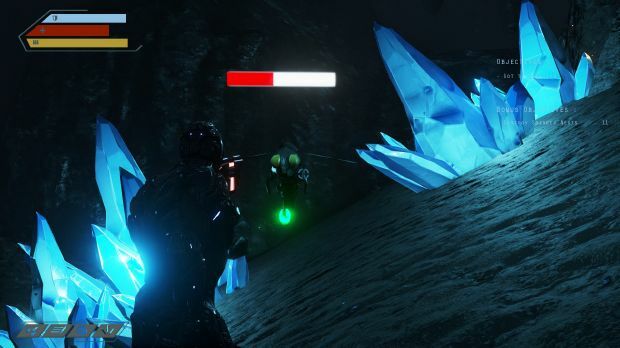 Forge sharper swords to slice all who endangers the mission, craft deadlier guns to put a hole in the body of invaders, and evolve to be better at surviving. 0 Response to "The Admin 2 Full Version PC"